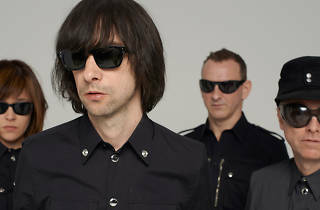 Scottish band Primal Scream, led by Bobby Gillespie, released their 11th album, 'Chaosmosis' in 2016, the follow-up to 'More Light' (2013), which itself came five years after their previous work, 2008's 'Beautiful Future'. 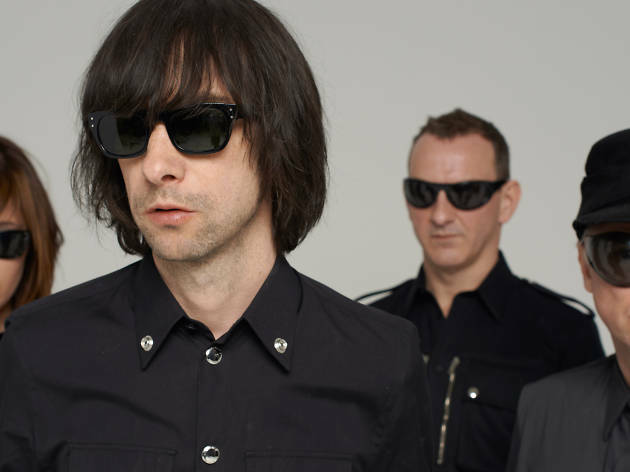 'Chaosmosis' features collaborations with artists such as Sky Ferreira and Noel Gallagher. It's a short album, with just ten songs, but the danceable tracks carry the unmistakable stamp of the band, combining guitars and sythesizers, and mixing distinct styles to get the unique feel and sound of these artists who are part of a living history of rock and an indispensable pillar of modern music.